It is from up here they will tell you Christopher Columbus (Cristobal Colon) did his first step on Cuba … but in a lot of places you will hear the same, a shame we can't ask Chris about the truth anymore. 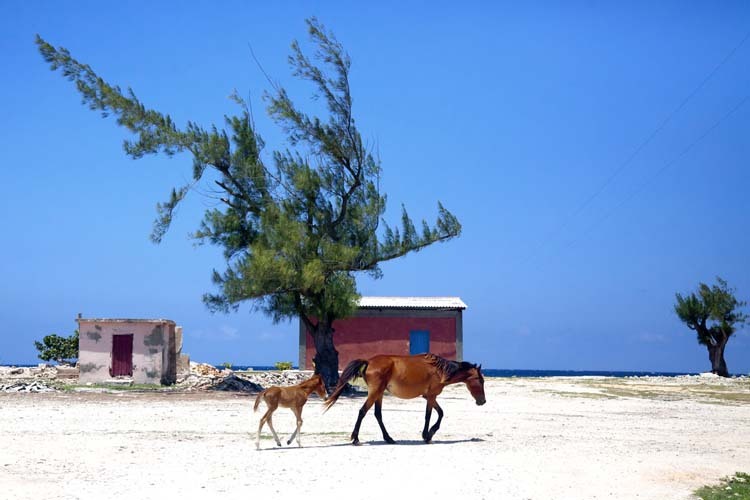 At Guardalavaca Beach, activities include sunning, swimming, scuba diving, snorkeling, other water sports, beach volleyball, tennis, excursions on yachts, horseback riding, cycling and hiking. 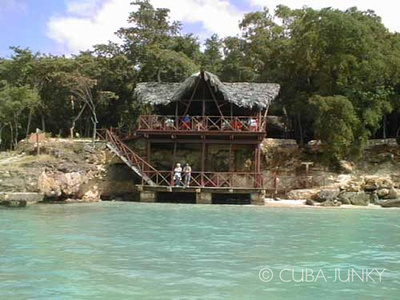 In both cases, nearby Naranjo Bay (in a natural park) offers sea lion and dolphin shows in its aquarium, swimming with these animals, seafaris, air tours along the shore, deep sea and surface fishing, seafood and typical Cuban cuisines, hiking and the services of the Puerta de Vita Marina. The Chorro de Maita archeological digs, the largest aboriginal cemetery in the Antilles that has been found to date, is also in the area, with a restored Taino Indian village near it. The City of Holguin is famous of its profusion of beautiful parks. 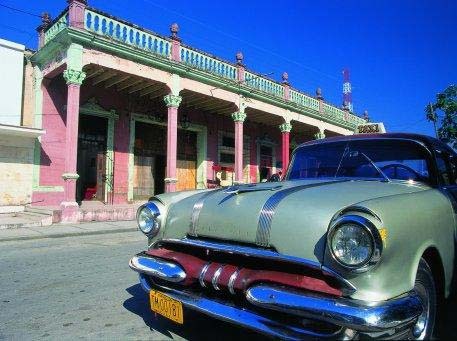 Attractions include the straight but narrow streets in the oldest part of the city; many public squares; the Museum of History; the Museum of Natural Sciensces; the San Isidoro Cathedral (dating from the 18th century); the San Jose Church (built in 1815); the house in which calixto Garcia, one of the most important generals in Cuba's Wars of Independence, was born (now a museum); Cruz (Cross) Hill, an excellent lookout point, which you reach by climbing a staircase with 458 steps; and Marqueta Square Cultural Center, which has a print shop and exhibit and sales areas for handycrafts, works of art and books. Close to the city, Mayabe Valley offers many options for rest and recreation. Villa El Quinque and Villa El Cocal are also nearby. These centers are internationally renowned for their treatments that combat addictions. The province has several points of interest, as well. Gibara is a quiet, picturesque fishing village and port with interesting colonial architecture, a Museum of Colonial Ambience and a Museum of Natural Sciences (which has particularly a good butterfly collection). 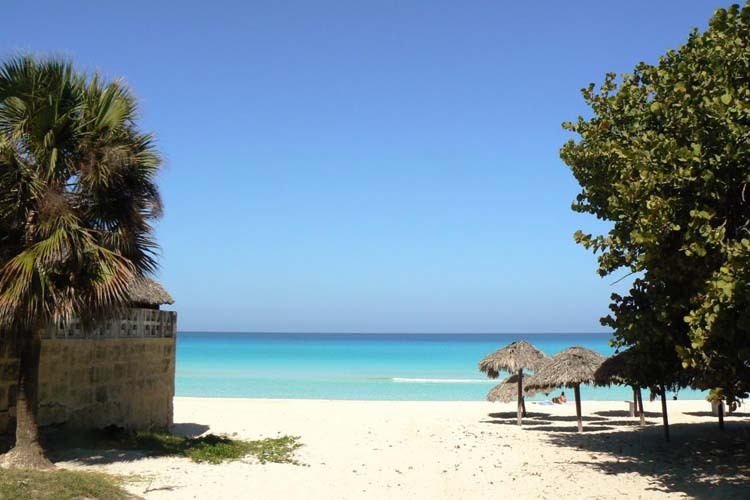 The Bariay National Monument Park, at the spot where Christopher Columbus first set foot on Cuban soil, celebrates that meeting of Indian and European cultures that took place over five centuries ago. Banes, called the archeological capital of Cuba, is the site of the Bani Indo-Cuban Museum, which has exhibits of artifacts used by the island's first inhabitants. Dozen of species of endemic plants and many species of animals live in Pinares de Mayari, the northeastern part of the mountains in Holguin. The area also has 2-star accommodations. Other natural attractions in the province include the Alexander von Humboldt National Park, which UNESCO has declared a world preserve of the biosphere, the Cuchillas del Toa preserve of the biosphere, the Sierra Cristal Mountains, the Silla de Gibara and Yaguajay Hill.